Last night Bruce Springsteen and the E-Street Band played a new concert of The River Tour in Louisville. Next stop of The River Tour is Cleveland on next February 23rd 2016. Last night Bruce Springsteen and the E-Street Band played a new concert of The River Tour in Sunrise, Florida. Nothing remarkable in Sunrise setlist. Last night Bruce Springsteen and the E-Street Band played a new concert of The River Tour in Hartford with a “standard” setlist. Only one song has been played for the first time: Loose Ends. Last night, in Boston, Springsteen added Roulette to the setlist. Bruce Springsteen and the E-Street Band were playing in Boston again after four years from the latest concert held there and 43 years from the very first one, which took place on January 8th 1973. 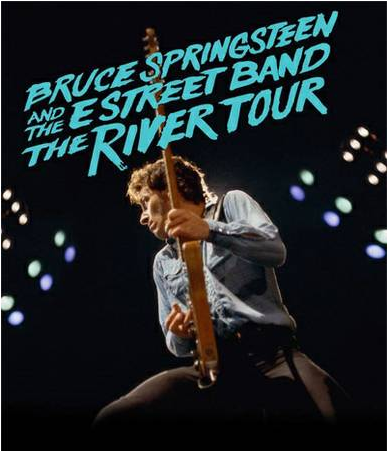 Next stop of The River Tour 2016 is Albany, on February 8th 2016.